Our journey began in November 1988 as a small group of people meeting in a home with a vision to build a church that would bring life to Birmingham. That small group grew to become the church that we are today. We continue to be a community who carry that vision and are passionately pursuing God’s heart for our city through our ordinary everyday lives. We are a church where lives are changing. A place where people are excited about following Jesus and experiencing life in a new way. We are a people who are bringing life to our city and communities and a place where we see transformation happen as we pursue the dreams that God has placed in our hearts. If you're new and would like to visit us, click here to find out what to expect, or click here to details of what's happening this Sunday. Andrew & Rosie lead the team at Birmingham Vineyard. 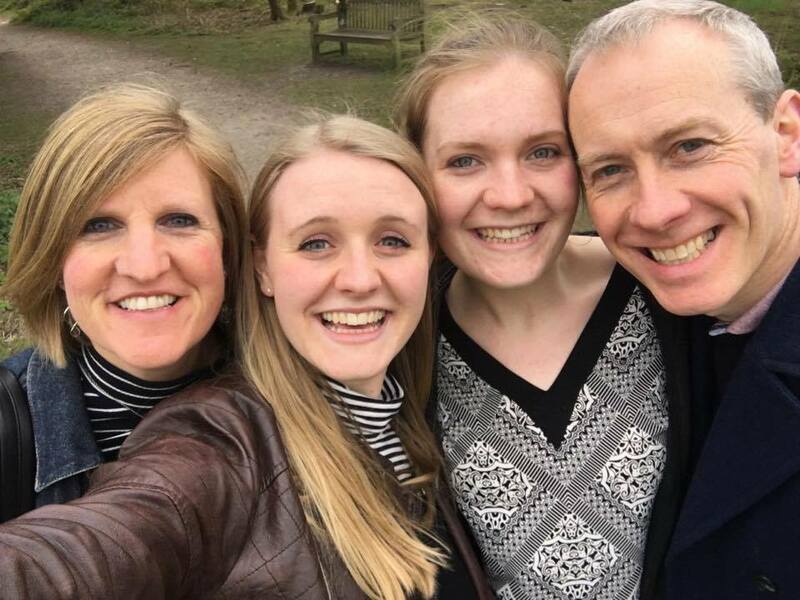 They have been married since 1994 and have two wonderful daughters, Beth & Esther. Their passion is to see the Kingdom of God come and lives transformed by following Jesus.